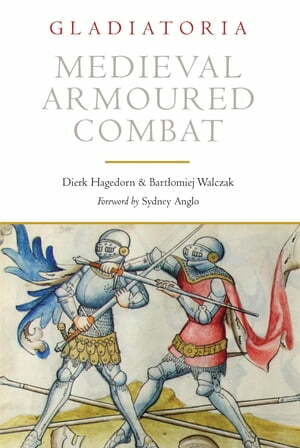 Collins Booksellers - Medieval Armoured Combat by Dierk Hagedorn & Bartlomiej Walczak, 9781784383343. Buy this book online. In this remarkable full colour volume, authors Dierk Hagedorn and Bartlomiej Walczak elegantly present their work on the copy of this treatise now in the Yale Center for British Art, including a reproduction of the manuscript, a full transcription, and translations into English.